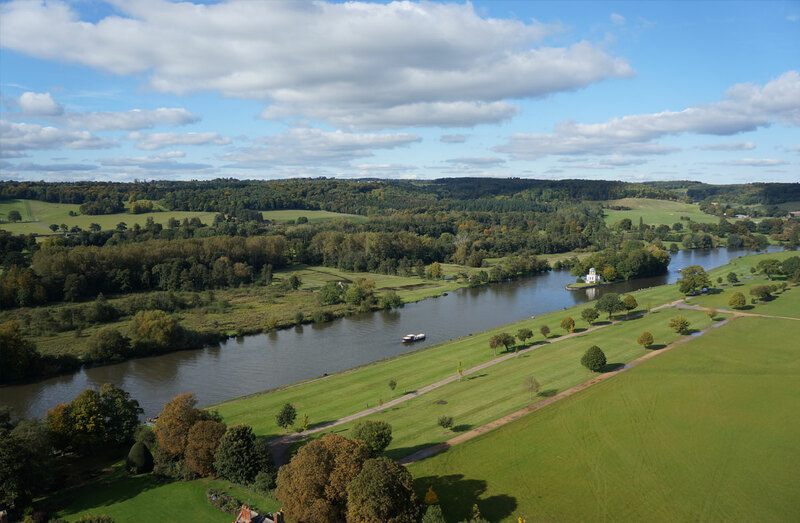 The Henley 24 Hour Race is a 24 hour individual or team relay race, held at Temple Island Meadows, is run over an off-road 8km mixed course including forest trails, open parkland and towpaths, and a short section of concrete path. If you enter as a team, only one member of your team is allowed on the course at any one time, and everybody in your team must complete one whole lap. At the end of the 24 hours, the team in each category who has completed most laps, wins. You don’t have to run 100 miles! It doesn’t matter if you want to enter the event for fun and to spend a bit of time with your mates running around in fancy dress, or if you are a serious ultra-runner trying to beat your PB, everyone is welcome. Sign up as a solo, pair, or as part of a team. Run a marked off-road 8km course around the beautiful Temple Island Meadows in the heart of Oxfordshire. Free camping for the duration of the event. If you want to camp the night before as well, that’s fine. Friends and Family can enjoy the event as well. Family Camping Tickets are available at £20 per adult, children under 16 years old are free. Entertainment until 10pm on Friday night and 11pm on Saturday night. Car parking is included in the price. Sports Massage (£10 for 15 minutes) and free Ice Baths.